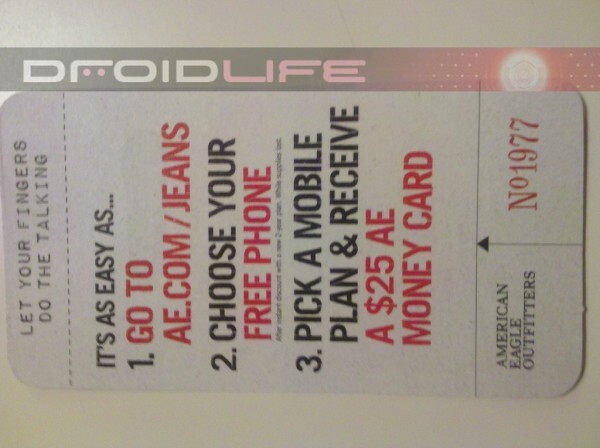 American Eagle Outfitters is now running their “try on jeans get a free smartphone” promo and it appears as if you can take advantage without actually heading into a store. Simply go to ae.com/jeans and you’ll be redirected to a Cell Stores sales page to complete your order. If you do feel like walking into a store and slipping on some washed out holey bootcuts, then the card above is what you will receive. Oh, it also appears as if they’ve added the Droid 1 to their lineup of choices. Funny thing is, these phones are all free at most places around the internet anyways, but by doing it this way you at least get a $25 gift card. 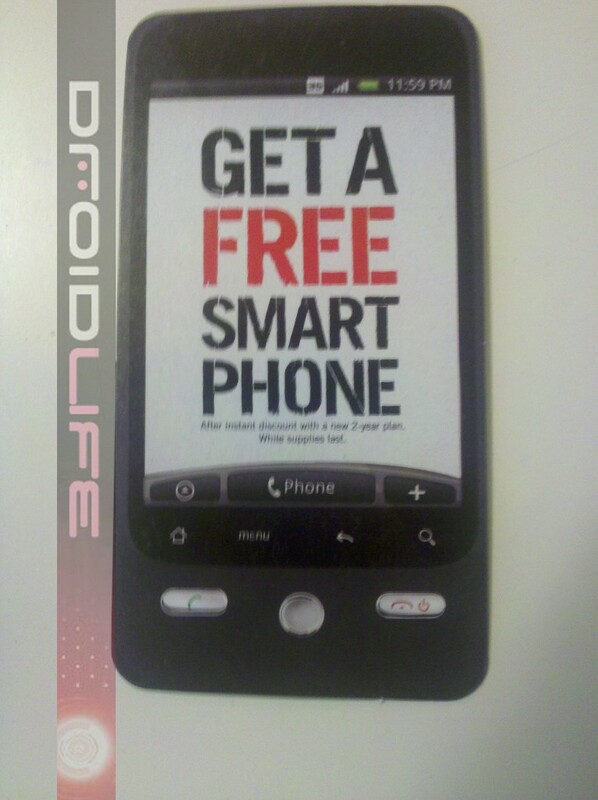 Just nice to see Android get some lovin’ through a major retailer promo. 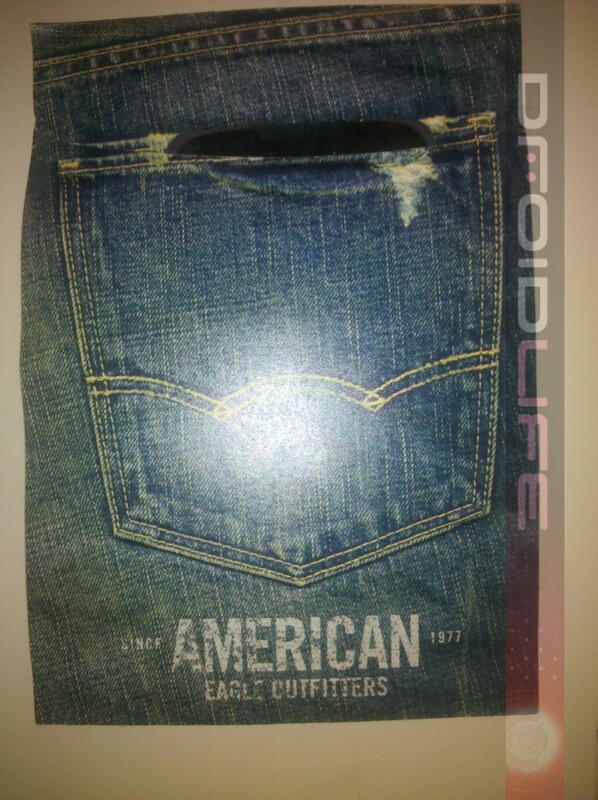 DROID X has been Rooted. Verizon Calls Tiered Data Plans Just "Rumors"